It is Friday once again! 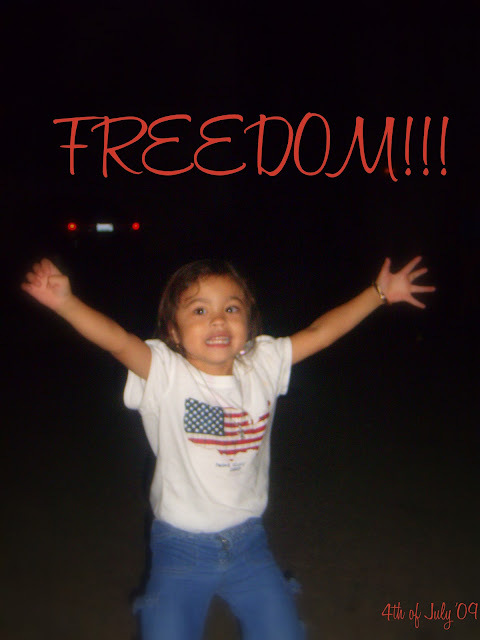 Time for me to join the Mommy Moments meme hosted by Mami Chris of Mommy Journey. This week's theme is JUMP SHOT! This is the only jump shot I found on my archive....lol! Nice pic dear. She's so cute. cute man.. ako wa jud lol...love your shirt Akesha... agi ko..
nice photo of your daughter sis.. sana ganyan na den kalaki ang baby girl ko..
waah, . .ang cute naman! Ang hirap magcapture ng jumpshot. I have to learn how to. . .
Ang hirap maghanap, di ba? Plus, it's also hard to take a picture of your kid jumping in mid-air. But this week's theme is fun! Nice pic! wanted to post something for this week Mommy Moment kaso 11 months pa lang baby ko! di pa pede magjump! Kawaii naman ni Akesha sa jump shot nya! woohoo! really nice jud kaayo sis! love this jumpy shot of akesha! ako kay wala man entry kay wala pic nga nag jump c sydelle... hihihi! Wow Akesha, jumping for freedom! Good job, Kesh! cutie cute.... Si Chloe kay nag learn na pud ug jump..hehehe mga shot sad nya ko niya.. thanks sa idea sis. Ang cute ni Akesh. Mwah and hugs! Dhemz, salamat sa commenters code ha. I will check it out. About sa akong bana, yep, he's a senior computer programmer. He's been working in Jamestown Community College for 17 years now. He tried teaching but teaching doesn't like him. lol. But he love his work and he's comfortable with his wage too. Glad to know that you're hubbz is a computer programmer too. Tough job, but hope all things go well with him. What is he working on these days? My husband is a "Banner" warior. lol, I know your hubbz understand about that. well, that's good enough for me! nice shirt! it seems she is having lots of fun :) happy mommy moments! ang laki na ni akeshia and she's getting prettier everyday!